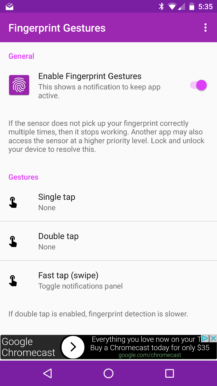 One of the Pixel's more unique features is the ability to swipe on the fingerprint sensor to toggle the notification panel. When the gesture was revealed to be Pixel-exclusive, some Nexus owners were upset. In fact, there was so much outrage that Google finally said they would look into it. 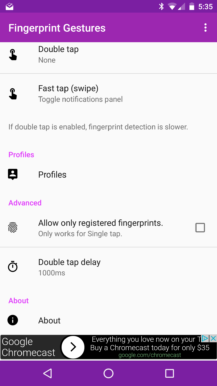 App developer SuperThomasLab aims to solve this issue with 'Fingerprint Gestures,' an application that does exactly what it sounds like. 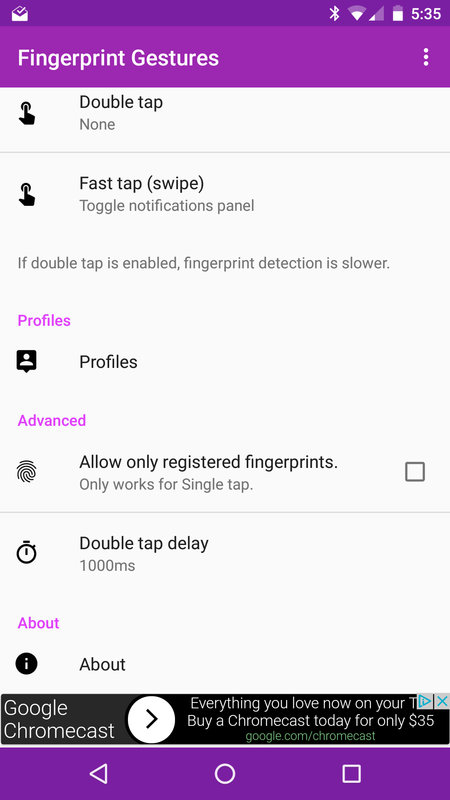 You can configure tapping, double-tapping, or swiping on your device's fingerprint reader to perform a variety of functions. 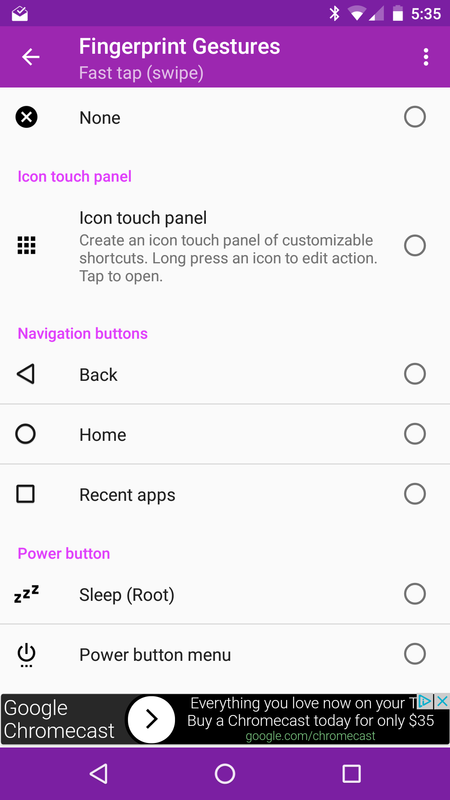 Any navigation button, opening/toggling the notifications panel, opening quick settings, media controls, opening an app, and more are all supported actions. 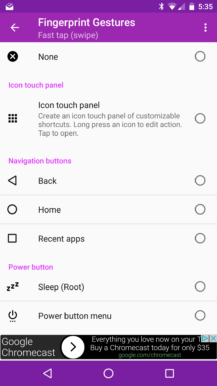 If you have root access, you can perform additional actions like scrolling and activating sleep mode. Nougat users can also toggle split screen mode with any of the gestures (root not required). 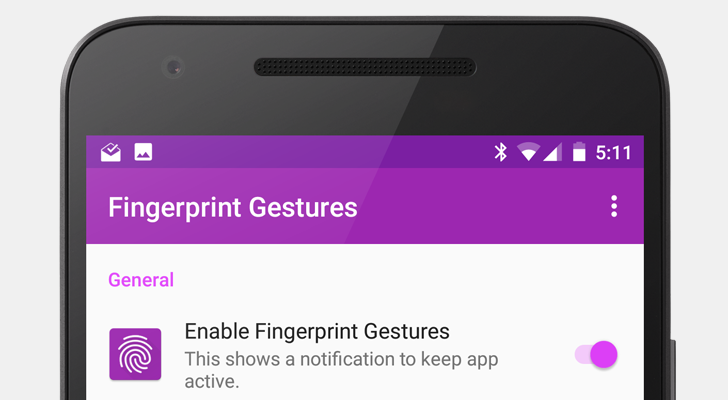 The application requires Android 6.0 Marshmallow, and obviously a device with a fingerprint scanner. 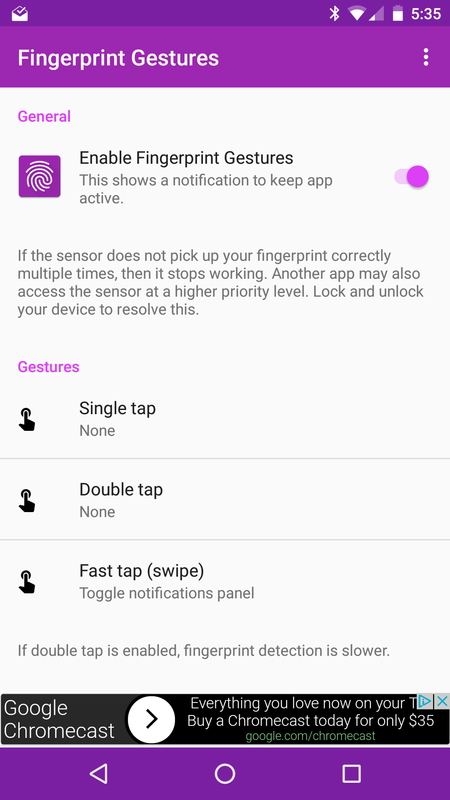 Your mileage may vary - while all of the gestures worked fine on my Nexus 5X, my ZenPad 3S 10 with a fingerprint reader on the physical home button didn't work with swipe gestures.